User generated content continues to grow and consumers have grown to rely on the information they read from others. With over 88% of companies reporting that they use social media in some capacity for marketing purposes, it’s no wonder that those platforms are where consumers find themselves looking for more information prior to purchasing a product or service. 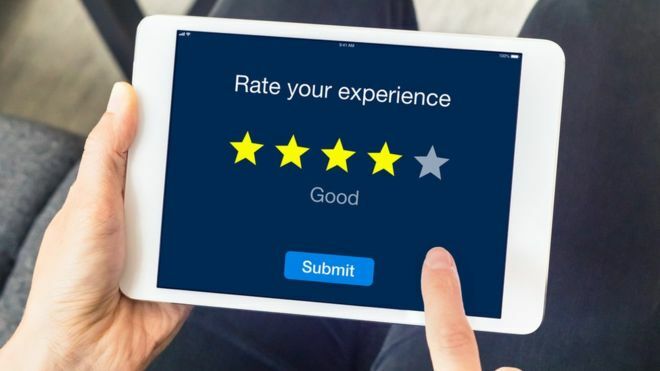 There are many reasons that an organization should keep the power of consumer reviews in the back of their minds when forming a marketing strategy. As idigmarketing.com points out, people are very trusting of what they read online, with 74% trusting online reviews as much as an in-person review. With a number of different review sites such as Google, Yelp, TripAdvisor, Facebook, etc. it’s easy to find a place to provide your opinion and share your experience. Most importantly, a positive shared experience for someone can have a very positive impact on your business, with up to 5-9% of a revenue increase with each one star increase on Yelp. That means, it pays to have positive reviews. But what happens when your reviews aren’t great? Just like in a personal face-to-face interaction, people expect an answer. According to a Forbes article titled “Do People Really Look at Facebook Reviews? 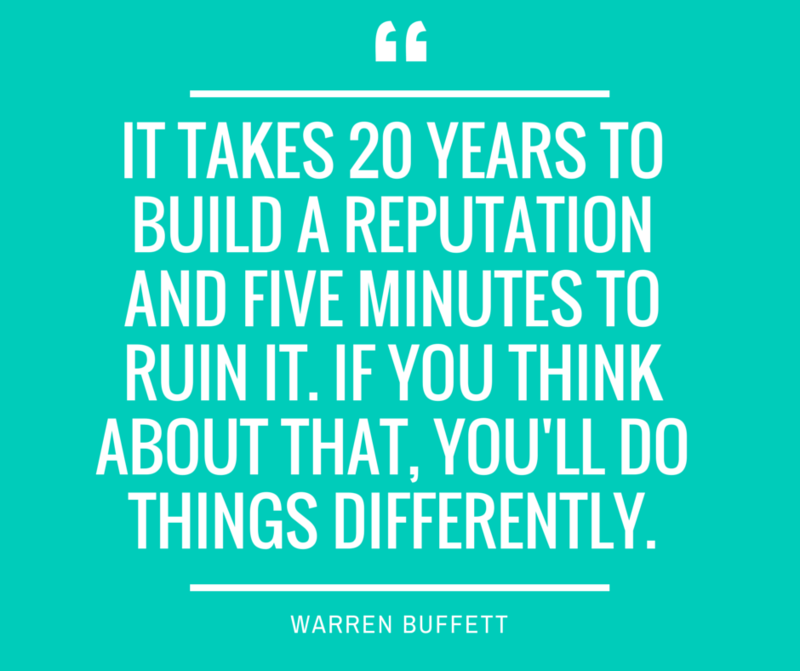 Here’s Why It Matters.”, 72% of Twitter users expect a response from a brand within an hour of a negative tweet. And most importantly, out of those individuals, 42% are more likely to recommend that brand in the future if they receive a timely response. Granted, those posts might not necessarily be labeled “a review”, but in today’s day in age where information is available so easily and responses can be provided quickly, the expectation is higher. Consumer surveys can be costly and time-consuming, sometimes making it a hard sell to upper-level management. By keeping a close eye on your online reviews, you can begin to gather qualitative data that can then be used to provide recommendations for improvement. Severine Cao et al. provided an example of this being successful when she referenced a local dermatology office’s use of Facebook reviews to help narrow the focuses of their office. My comparing what the negative reviews focused on and categorizing them, they were able to make strong recommendations for improvement with little to no cost. Have you heard about that new cleaner that will take out permanent marker? I heard it’s great but kind of expensive. I wonder if it works. Well, let’s start out by thanking online reviews. 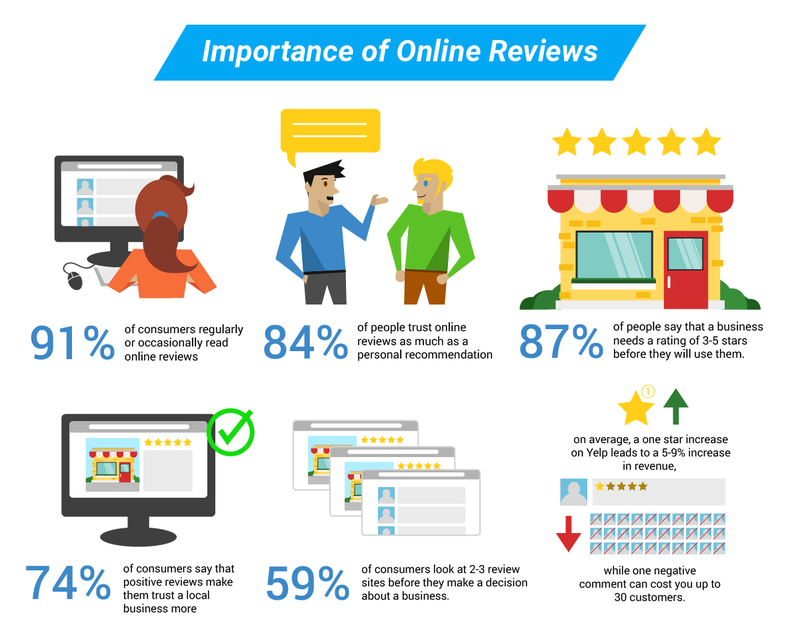 A USA Today article written in March of 2017 highlighted the importance of online reviews. 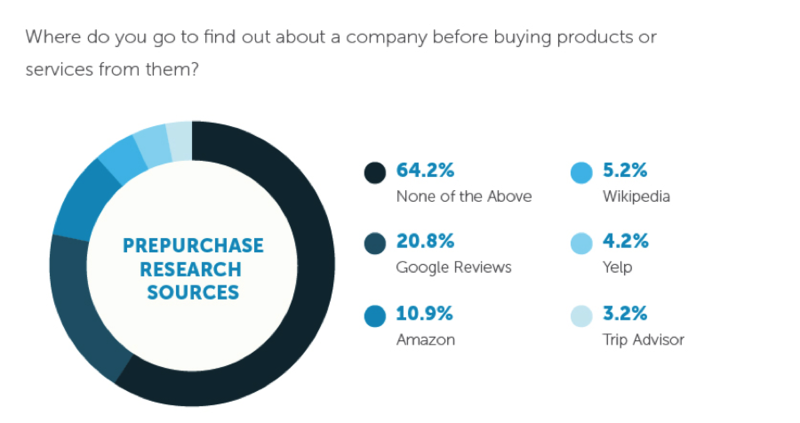 People interested in a product will do their research on it prior to purchasing. 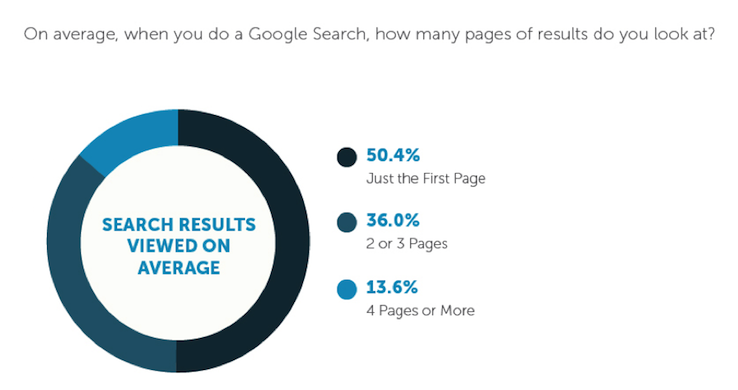 Most of them will do their research by searching different pages that offer reviews. Moz.com focused a piece on where people went and how much they dug to find out more on the products they were looking at purchasing. It’s important to note that online reviews are just opinions of others. But through a lot of research, it’s been shown that people really do care about what others have to say. This is all evidence that it’s so important to know that these platforms exist and keep up on them with your business, as it’s shown that it’s better to be a part of the conversation than to have a conversation about it after the fact. Previous article Are You Tapping the Potential Hidden Inside One of Your Company’s Greatest Assets? Next article Are you dating your alumni population?